This was absolutely the right place to design, create and purchase my evening office party dress. The customer service was fantastic to work with from start to end. The sites designers were also very patient with me throughout the entire process. I would recommend this site to anyone. 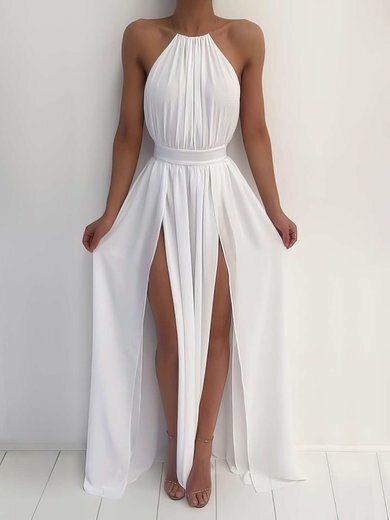 Hi, I think this dress is absolutly beautiful and iam considering purchasing this for my party, but i have a huge question that seems to be a big concern. . . When you recieve the dress does it come wrinkled and if so is it hard to get the wrinkles out. Really lovely. Very well made! The Dress was absolutely beautiful quality was impeccable. When I walked in that room all eyes were on me I felt like a princess..The memory of that night will always remain in my heart thank you so much.. This dress is absolutely beautiful! I ordered the dress in dark navy and I love the colour! I bought this dress for a prom the shipping was quick and the dress fit perfect. loves it and i'm very happy i bought it.